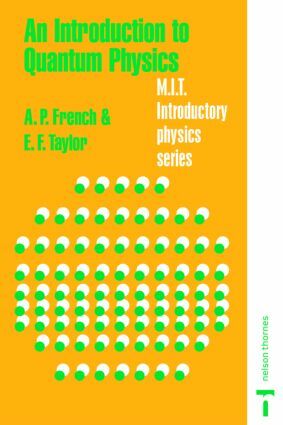 Provides comprehensive coverage of all the fundamentals of quantum physics. Full mathematical treatments are given. Uses examples from different areas of physics to demonstrate how theories work in practice. Text derived from lectures delivered at Massachusetts Institute of Technology.